Till date, Huawei’s sub-brand Honor announced three devices in the latest Honor 10 series – the Honor 10, Honor 10 Lite, and Honor 10i. Of all the three, the Honor 10 is the company’s flagship device while the Honor 10 Lite and 10i are categorized under the mid-range price segment. If you’ve purchased any of this device, then you should be looking for USB Drivers for Windows and Mac. 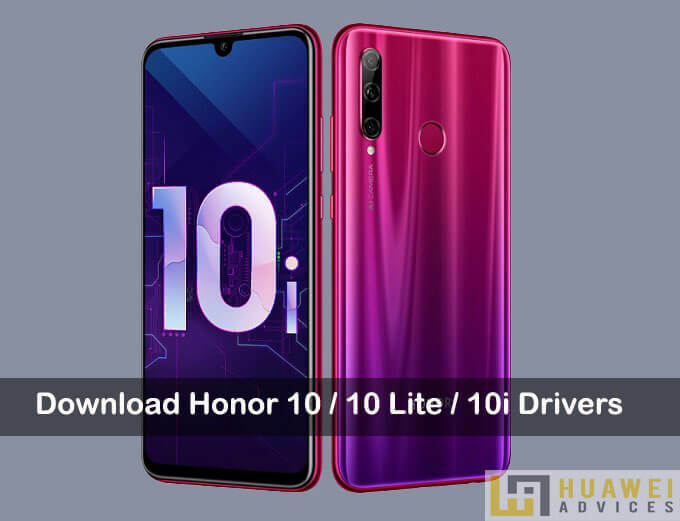 Hereafter there is no need to look around as here we have shared a complete guide to download and install Honor 10 / 10 Lite / 10i Drivers on Windows and Mac. These are the company’s official USB drivers and are virus free. 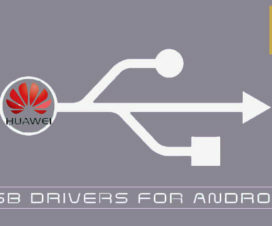 With USB Drivers installed on PC, one can easily establish a secure connection between your Android device and PC. This helps users to transfer files like media, documents, contacts, and more with ease. If you’ve wondered to enjoy all these benefits, simply follow the below steps carefully. Of all the three, Honor 10i is the latest announcement from the Chinese smartphone giant. The device comes with a 6.21-inch display, Kirin 710 SoC, 4GB of RAM and 128GB of internal storage. Honor 10i runs on EMUI 9 topped Android 9 Pie OS and features triple rear camera setup which houses a 24-megapixel primary sensor with an f/1.8 lens, an 8-megapixel secondary sensor, and a 2-megapixel sensor with an ultra-wide-angle lens. There is also a 32MP AI-powered selfie camera on the front. 1. 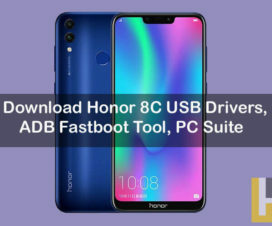 Download Honor USB Drivers from the above table on your PC. 2. 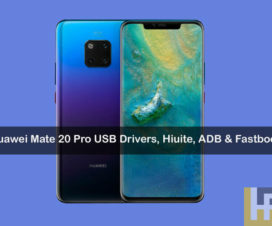 Make sure to uninstall all the previously installed USB Drivers for Huawei/Honor phones. That’s it! Enjoy moving files between your PC and Honor 10 phones. 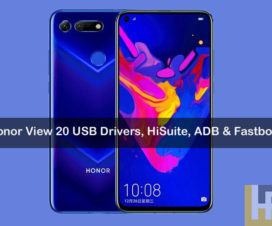 I hope this guide was useful in understanding how to download latest Honor 10 / Honor 10 Lite / Honor 10i USB drivers and installation guide. If any queries or feedback, please leave a comment below.